Only the back panel can be removed on that bag. The front panel is where the balls go and would've needed to be ordered like that. Yeah everyone says the bag has to be ordered with the logo. They won't do it after its left the factory I guess. 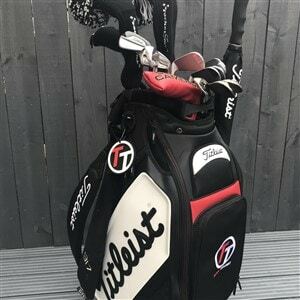 Great looking bag thought but I do find I like the tour colours better. Be ideal if you supported WASPS RUFC! I think there may have been a post on here last year were someone had one done by a company in the UK. you should be able to find a local company that offers embroidering of logos on polo shirts, workwear etc. often its a service that some of the sign making businesses offer. I managed to get mine done at a local shop, I paid £15 to have my name, club name and logo on it. Their website is http://www.jvgraphics.co.uk/ just as an example, you could send it to them if you cant get anyone local.